In the cold of winter here in Boston, I know many of you are thinking about spring break. But before you rush to book tickets to Cabo or Florida, consider participating in the Community Service Center’s Alternative Spring Breaks program. The CSC has over 30 trips across the country (and even Puerto Rico) with amazing opportunities to volunteer in a variety of areas. 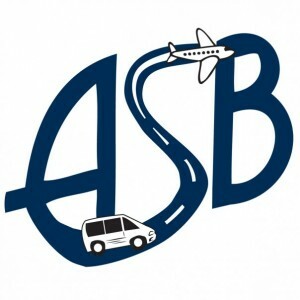 To learn more information about ASB trips, be sure to check out the Information Sessions Tuesday January 24th and Wednesday January 25th! Then, be sure to register THIS Sunday, January 29th, at 8AM.